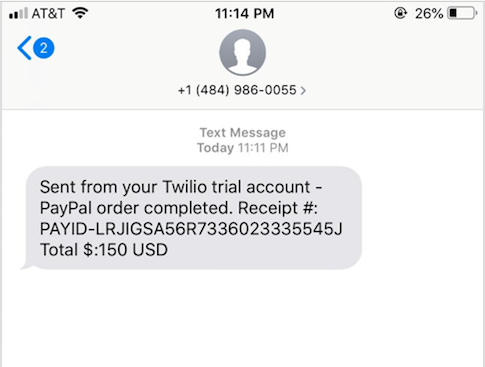 Twilio offers an array of products and solutions that enable you to engage your customers. 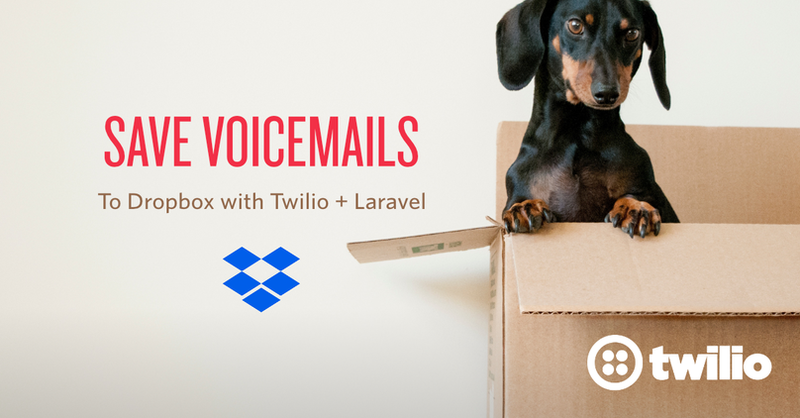 One of which is Programmable Voice that allows you to make and receive calls, as well as monitor calls, using the Voice API. 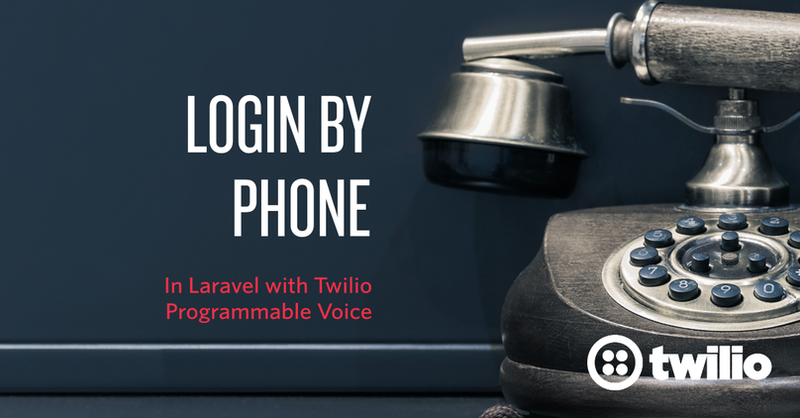 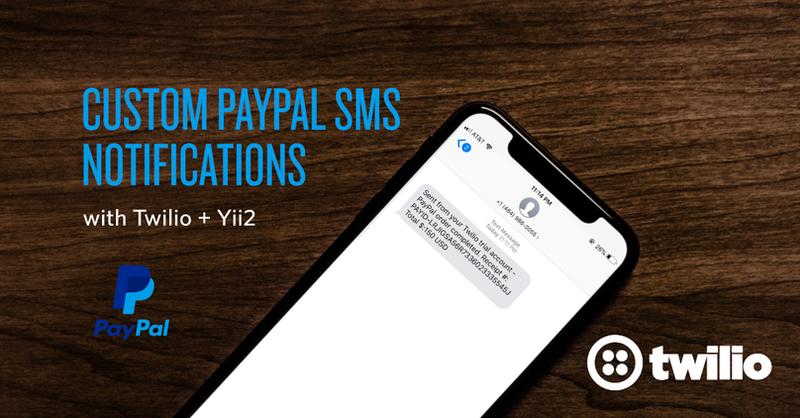 In this tutorial, you will learn how to use Twilio’s Programmable Voice API to implement a phone number verification system that places a voice call to the user’s phone from your PHP Laravel Application. 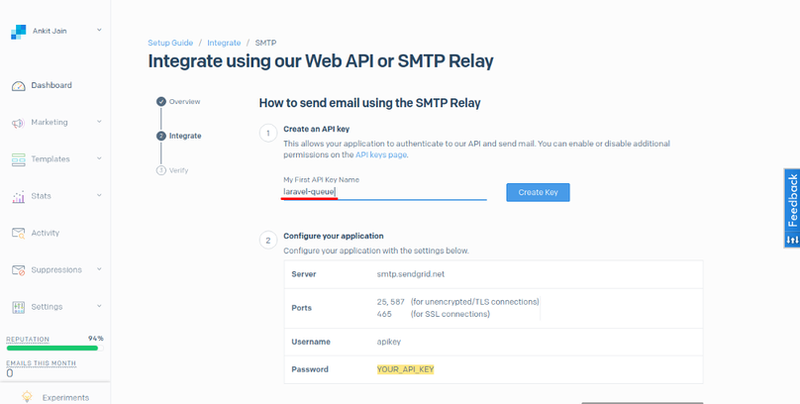 By the end of the tutorial, you will have developed a PHP Laravel Application with an authentication system that can verify a user’s phone number, by placing a call through to it.